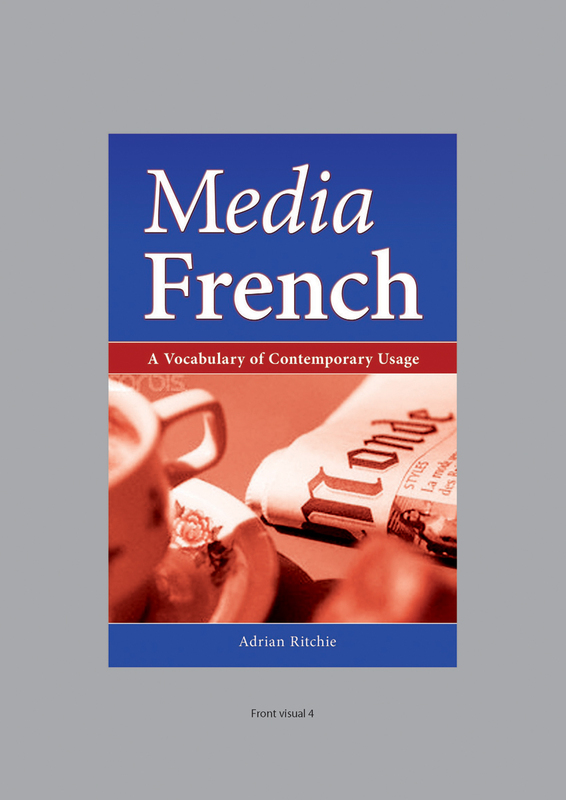 Media French aims to provide an up-to-date guide to the current French vocabulary found in contemporary media culture. Drawing on a range of examples from newspapers, the internet, journals, and television, this handy and accessible guide includes words related to such specialized areas as the legal sphere, banking and finance, commerce, politics, and economics, creating a truly cosmopolitan guide to current French usage. This volume includes short examples for each word or phrase in order to provide a meaningful context to accompany the English-language translations of important words. Fully revised and updated by the author, Media French reflects the changing socio-political and cultural realities in French life in the fifteen years since the book’s first publication, taking account of such crucial developments as the rise of Internet technology, the impact of economic globalization, a new sensibility to sexual and gender politics, and new political administrations. The perfect gift for anyone who wishes to feel more confident while reading Le Monde and Le Figaro, this clever volume will take the reader’s understanding of today’s French to an entirely new level.